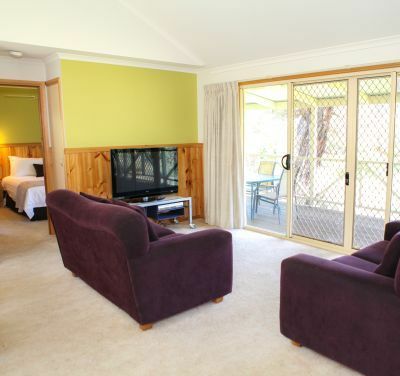 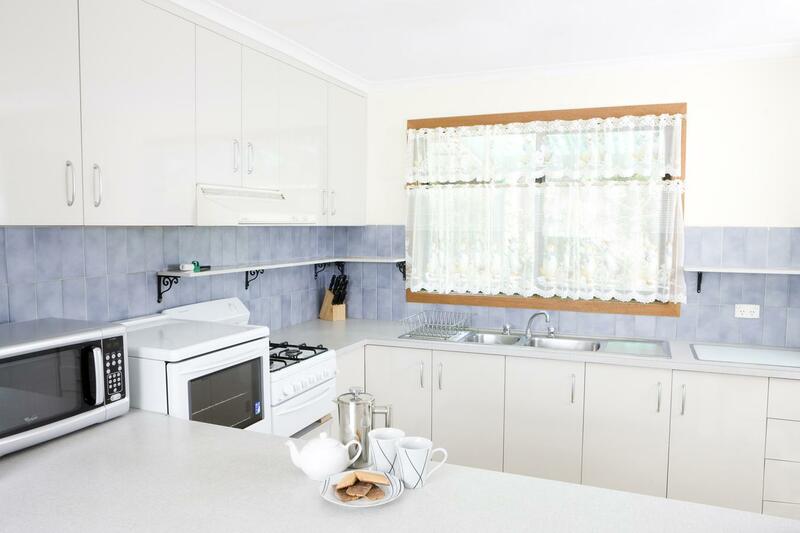 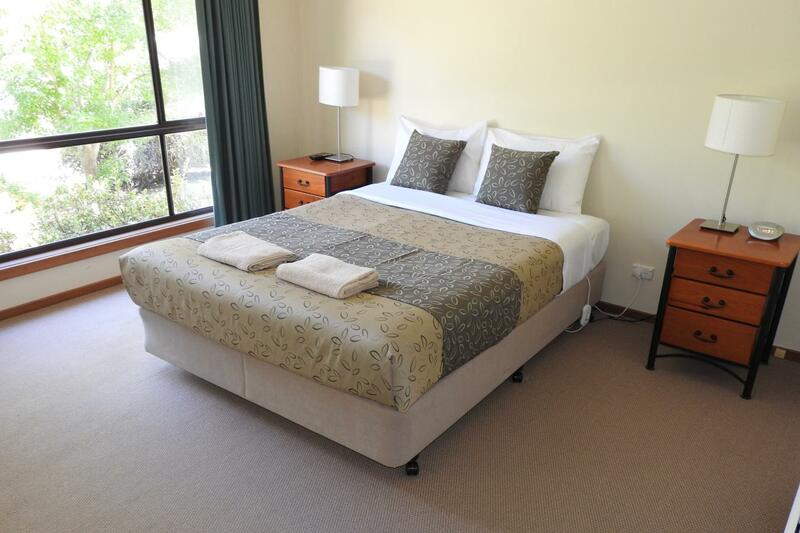 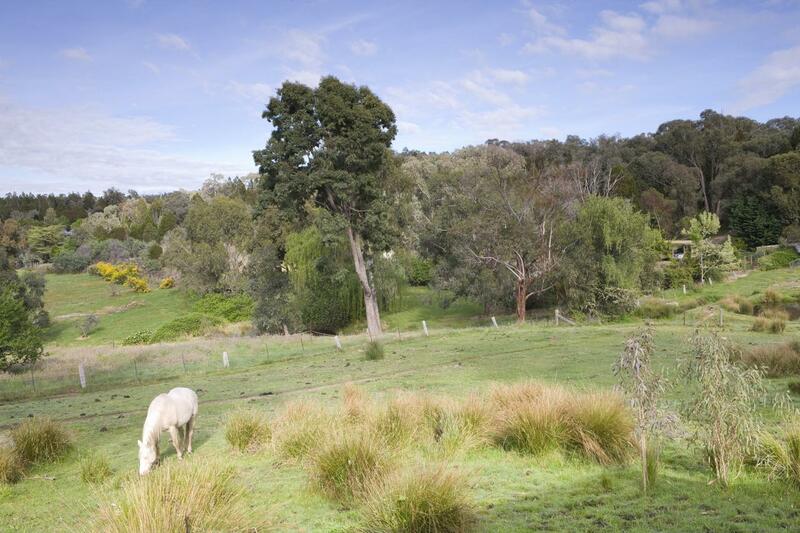 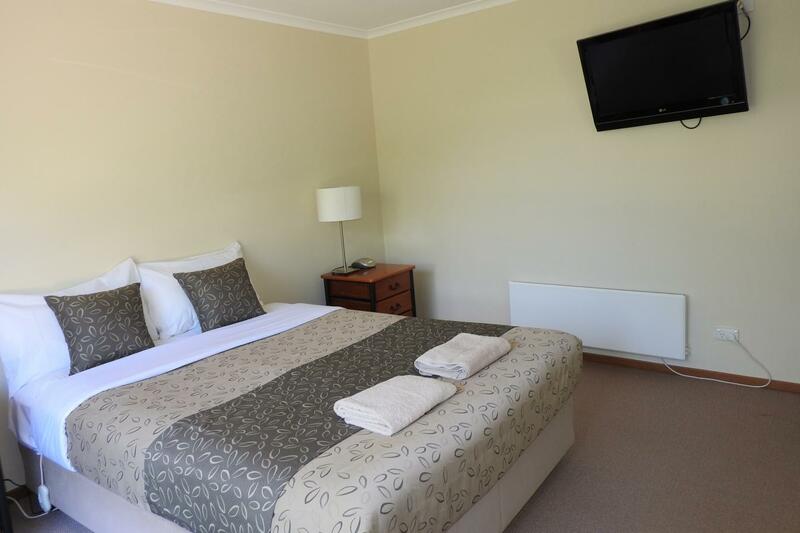 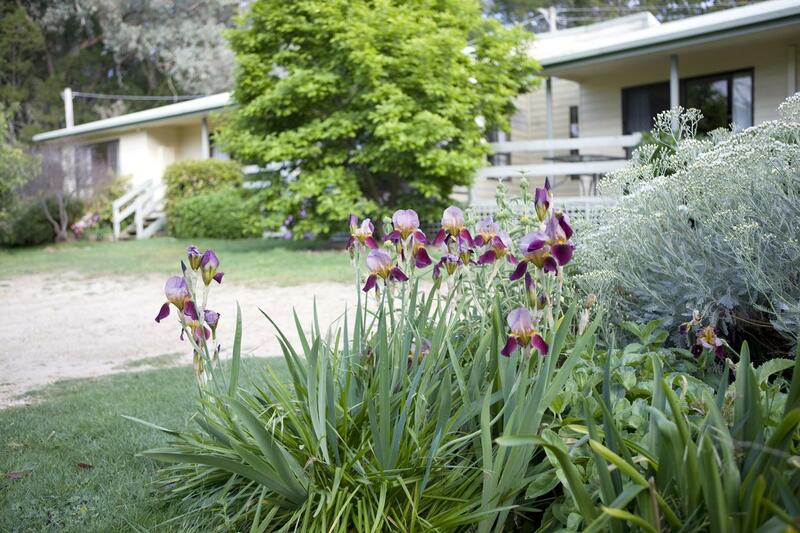 Annies Beechworth Apartments are on the opposite side of Golden Heritage Accommodation. 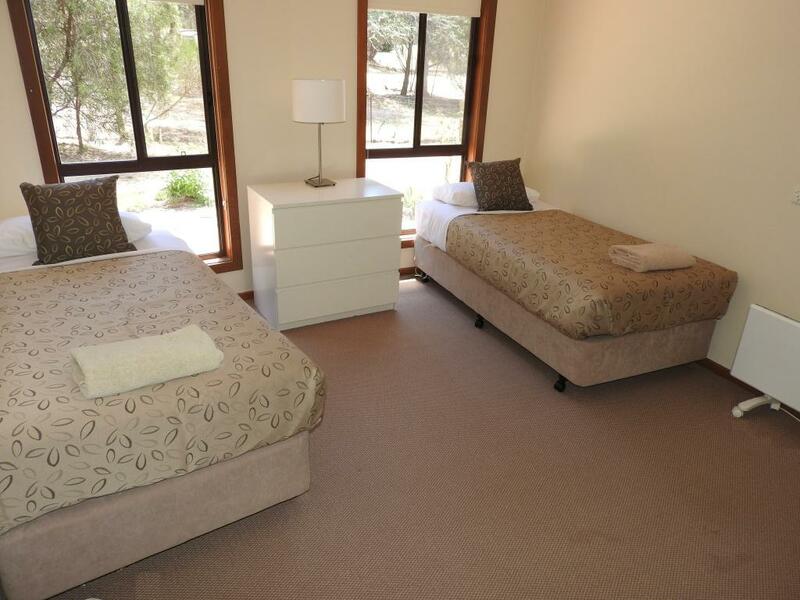 The holiday units are located on the corner of Sydney Rd and Gorge Rd, with the entry to the units located at the start of Kars Rd Beechworth. 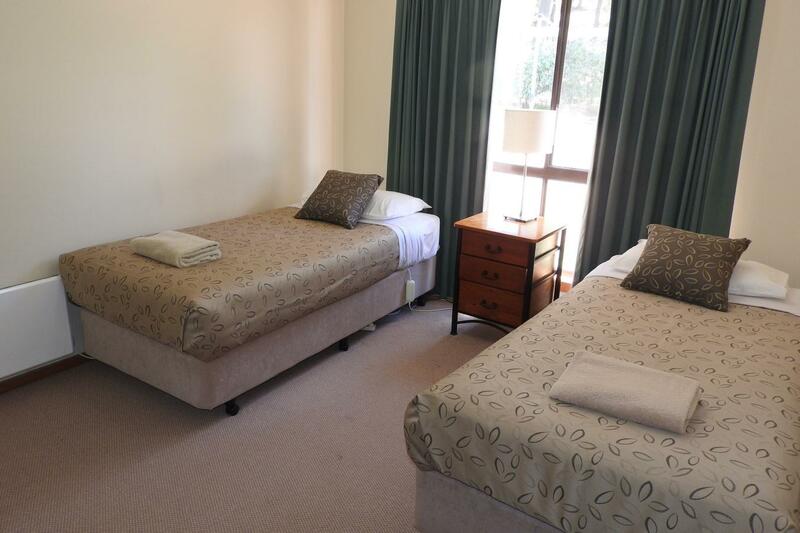 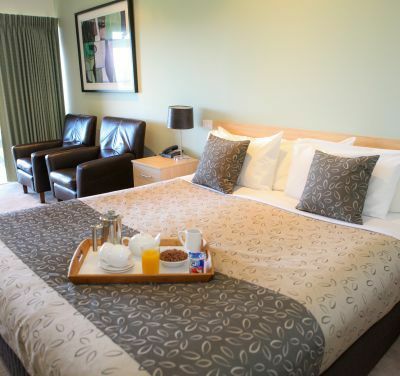 The 2 apartments can be configured as either 2 x 2 bedroom, apartments, a 2 and 3 bedroom apartment or the if required the inter-connecting doors can be opened up to become a 5 bedroom unit with 2 full kitchens, 2 large lounge/dining areas and 2 bathrooms, accommodating up to 11 people. 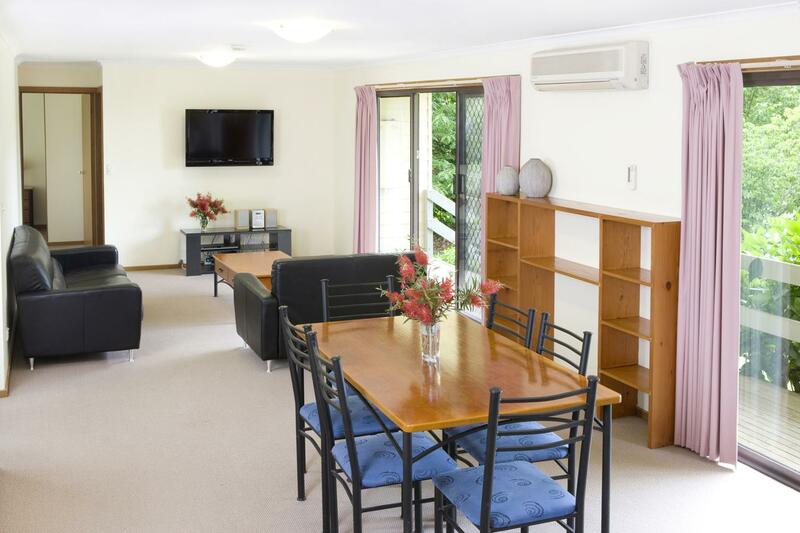 For the comfort of future guest smoking is not permitted inside the apartments and unless by prior arrangement the apartments are serviced weekly.